I want this book. 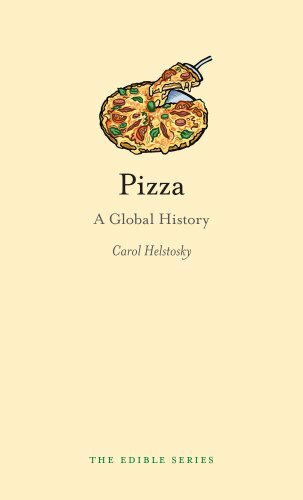 If we had only studied pizza history in high school perhaps my scholastic achievements would have been, well, an achievement. Photo taken undercover in a Borders book store with my iPhone 3G (I don't think they like that).